Check Out Our Stock CNGA On Pinksheets! 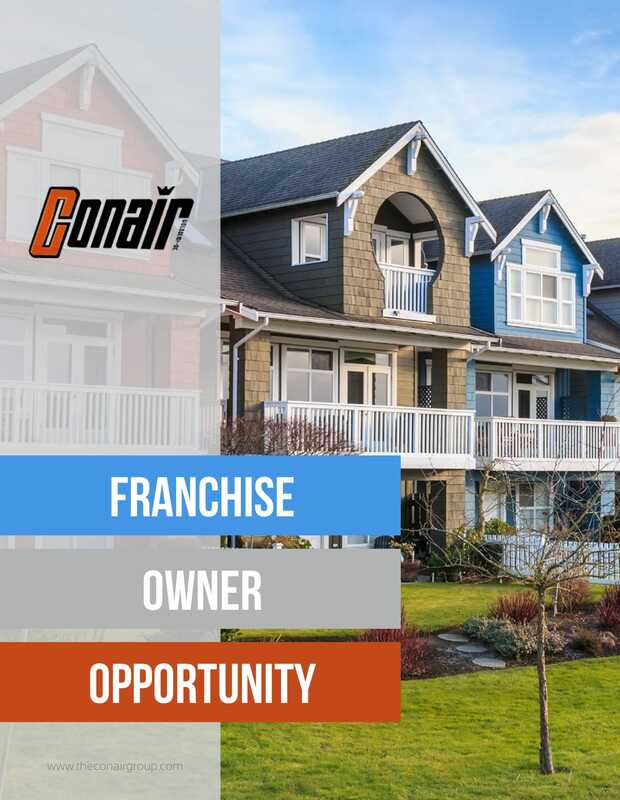 Why Conair Franchise Development Corporation? Conair Corporation is the name many households and businesses in New York have trusted since 1963 for their heating and cooling needs. When our customers talk of Conair, they associate our name with expertise and honesty. Operating by these two valuable principles allowed us to gain a loyal client base and to grow our company. Choosing to partner with Conair means receiving the same warmth and loyalty our customers have always shown us. They know that our technicians do things right and according to schedule while respecting their requests. 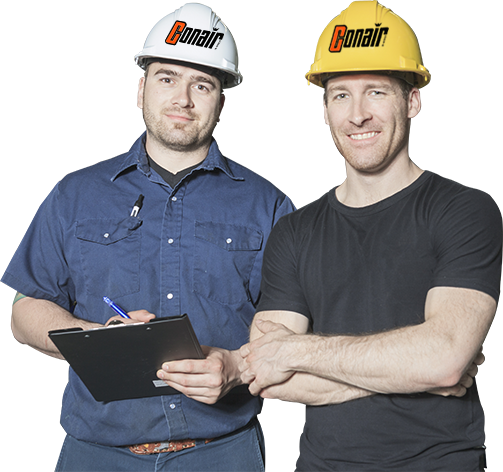 As Conair franchise partners, expect to receive extensive training and support to streamline your HVAC business operations. We will train you on how to use cloud-based dispatching, marketing, call booking, mobile GPS tracking, and more. These technologies allow you to manage your business anywhere. Our team also provides insights on how to overcome challenges and maximize your location’s efficiency. Fill out the form below to get the franchise brochure and learn about becoming a franchise owner. Rest assured that we will remain your partner and be with you every step of the way. Helping you develop and grow your business through the decades. Conair has more than five decades of experience, and we keep ourselves abreast of the latest in the industry to cater to a broader range of customer concerns. Work with the best team! We employ only hardworking, expertly-trained, and certified technicians who have respect for customers time and property. When you work with Conair, you don’t have to figure out how to grow your business alone. We provide keen franchisee support, and we are always quick to respond to your questions. We built our model around the business and administrative aspects of the enterprise. Since 1963, our business model has helped HVAC businesses grow. Our strategic partnership allows you to grow your business without going over budget. While we’re one of the most recognizable brands around, our royalty fees are relatively lower. We offer stock options to our franchise partners — a better opportunity than any you may have had as an independent operator. 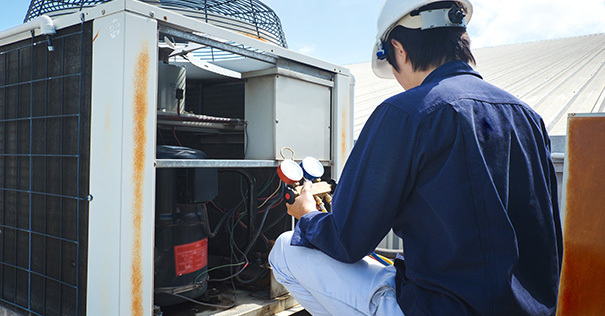 Whether your HVAC business caters to residential or commercial customers, count on us to help you cultivate more business in your territory. We built our model around the business and administrative aspects of the enterprise. While we’re one of the most recognizable brands around, our royalty fees are relatively lower.